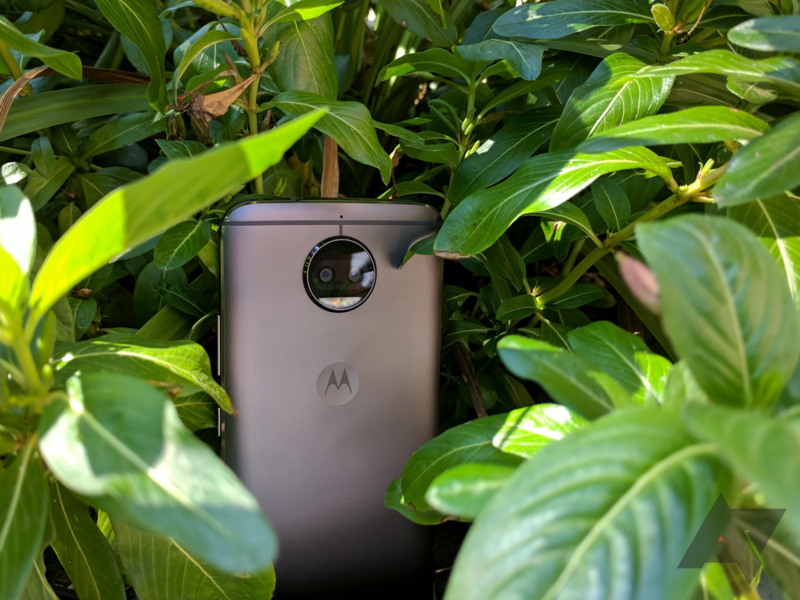 Remember the Moto G5S Plus, the strangely-named almost-flagship that debuted about nine months ago? We haven't heard much about it for a while, but according to Motorola's support page, it's now receiving its Android 8.1 Oreo update. That means that it's skipping 8.0 Oreo, which comes as something of a surprise given Lenovorola's update reputation. The support page is pretty generic for the most part, not listing any specific features aside from a June 2018 security patch. 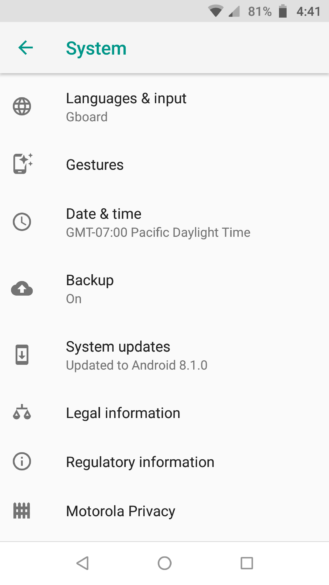 But as with any Oreo update, it brings Instant Apps, picture-in-picture, smart text selection, as well as various 8.1 Oreo revisions like a new power menu and a different look for the quick settings. After taking my G5S Plus out of the drawer and charging it up to 30% so that it would install the several security updates it had available, I didn't get the 8.1 Oreo update. If you have one of these phones, let us know in the comments if you've received Oreo. It looks like the support notes ended up being a mistake, but it's finally happening. A reader in California just got the 8.1 Oreo update on his US unlocked G5S Plus. Unfortunately, it doesn't appear to be rolling out to everyone just yet; my unlocked G5S Plus says "Your device is up-to-date" every time I check.